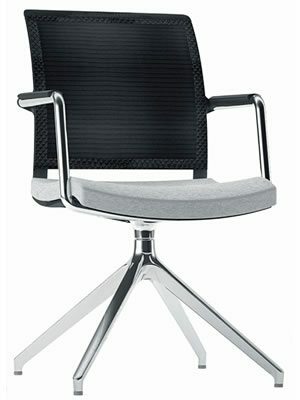 The Passport combines both ergonomic support and design and is ieal for executive settings, boardrooms and office suites. Designed in Italy the Passport is aesthetically pleasing delivering user comfort, strength, style and function. 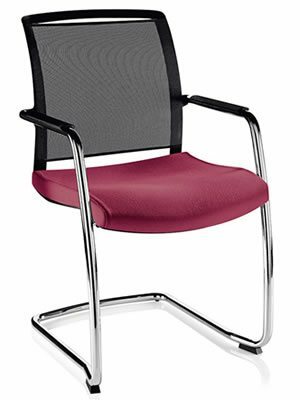 The Passport combines both ergonomic support and design and is ideal for executive settings, boardrooms and office suites. Designed in Italy the Passport is aesthetically pleasing delivering user comfort, strength, style and function. The Passport range can be customised to your requirements adding a coloured mesh, to a two-tone fabric design. Five standard variations are shown below with some optional extras. Please contact us to discuss any specific requirements. Simply click on the images below to take a closer look at the Passport chairs. 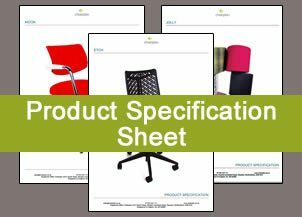 Click to download a PDF of the Passport chairs.